Our weekly programme at RENS incorporates a diversity of methodologies, carefully designed in alignment with current findings on early childhood education to give your child the opportunity to learn holistically while they play. The morning is balanced between free play and teacher-guided activities. Our rings aim to instill a love of learning in your child. The complexity of the information presented is matched to the developmental level of the children in the class. 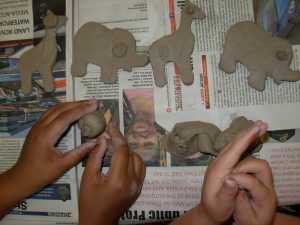 Each week has a theme which is extended to the activities, developing your child’s general knowledge. The weekly show & tell and news rings encourage your child to address their peers, building confidence and the basics of public speaking. Literacy, language and numeracy rings stimulate language development and introduce mathematical concepts. Daily story rings are often illustrated or dramatized with the use of props or puppets. In science & technology rings, your child will do experiments to find out how things work. 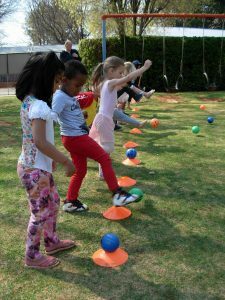 At preschool age, gross motor development is crucial, and our indoor and outdoor movement and physical education rings guide your child to develop and understand their body and its capabilities. 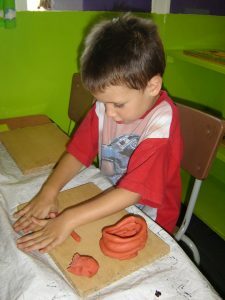 Cognitive, sensory and perceptual development is addressed through rings and activities that use educational games, enhancing skills such as matching, spotting differences and similarities, and understanding absurdities, amongst many others. 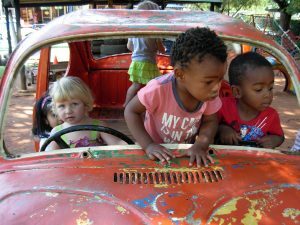 Children learn best when given the freedom to play and express themselves, and your child will have plenty of opportunity for free play, both indoors and outdoors. a lot of space to run, hop, skip, gallop, roll and crawl. There is always a teacher on the playground during outdoor play. Indoors, your child can engage in fantasy play and dress-up, a book corner or a home and doll’s corner. We have a wealth of age-appropriate construction toys, educational toys and perceptual games. 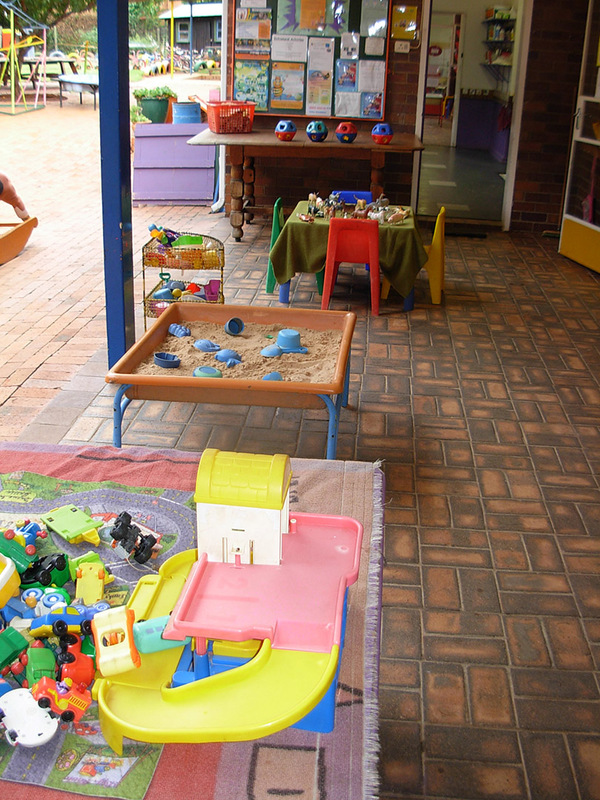 Toys and games are put on regular rotation, to ensure variety. 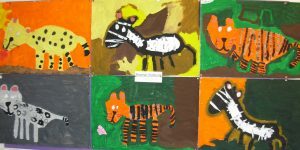 Art is key to the RENS curriculum, and your child will be encouraged to explore their artistic and inventive abilities with daily creative activities, including drawing, painting, cutting, playdough, collage and woodwork. RENS employs the services of a music teacher who visits the school every week. 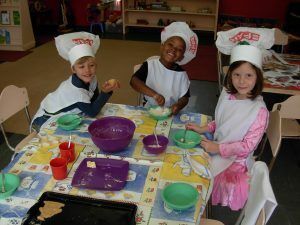 Children sing, participate in action songs, and learn about music and musical instruments. 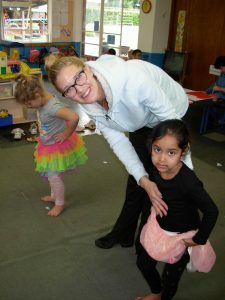 Ongoing teacher-parent contact and communication is a central part of the RENS experience. RENS provides comprehensive written reports on your child’s developmental progress three times a year at the end of terms 1, 2 and 4. At the end of term 3, you can make an appointment with the teacher for a personal discussion on your child’s progress. Vision and hearing screenings take place annually at the school with parents’ permission. Early detection of any limitations is essential to reduce the negative impact on the child’s learning experience. 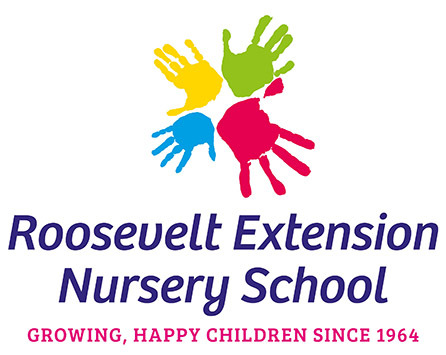 Developmental assessments and school readiness testing is also arranged through the school. Introducing children to books in preschool supports school readiness and literacy, enhances critical thinking skills and promotes creative and social development. 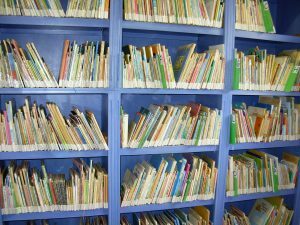 RENS is fortunate to have a well-stocked library and your child will be able to borrow a book every week during library time. 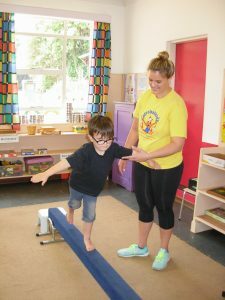 We offer a range of optional extramural programmes which take place during school hours at an additional cost. 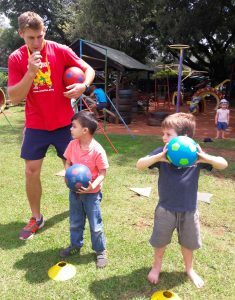 Activities available are carefully chosen to enhance physical development and creativity. 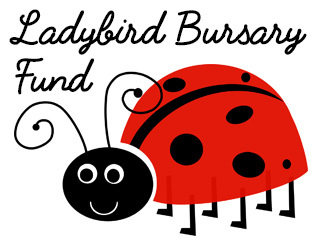 Find out how you can contribute to the RENS Ladybird Bursary Fund.